Recent steps of politicians indicate that they are preparing less for the current election and more for the post-Netanyahu era. 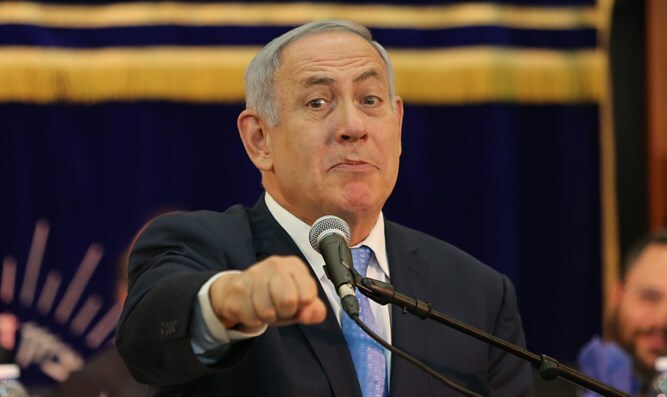 Gil Hoffman talks about why several recent steps of politicians indicate that they are preparing less for the current election and more for the more exciting race that will take place in the post-Netanyahu era. He then laments that two of Israel’s most historic parties, Labor and the former National Religious Party, could be approaching their demise. Lastly, he speaks about the prospective power of the 250,000 immigrants to Israel from English-speaking countries as a political force and expresses disappointment that their latest candidate decided to start her political career by insulting her predecessors.